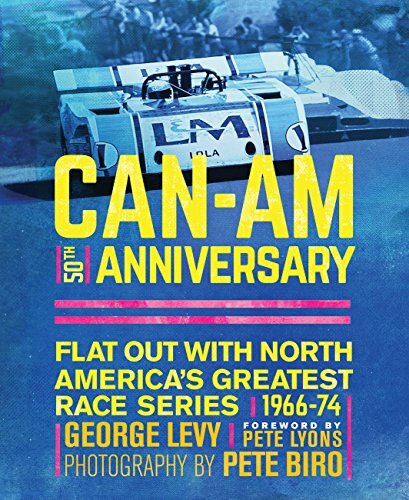 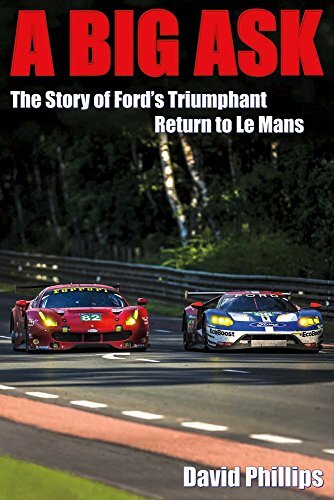 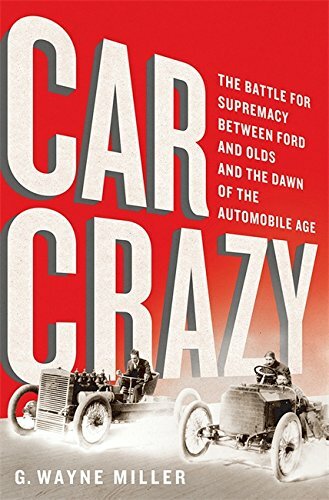 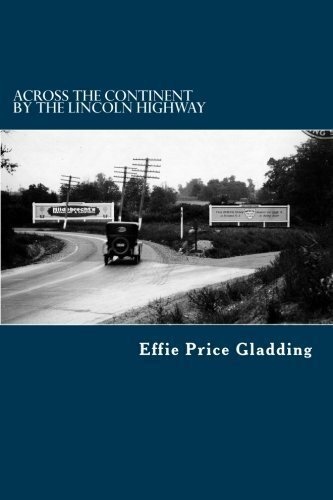 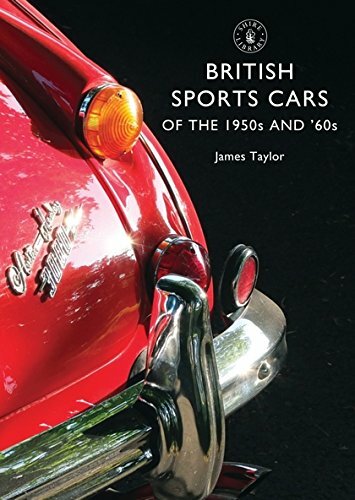 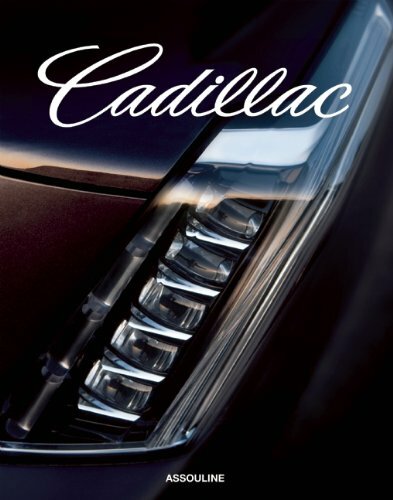 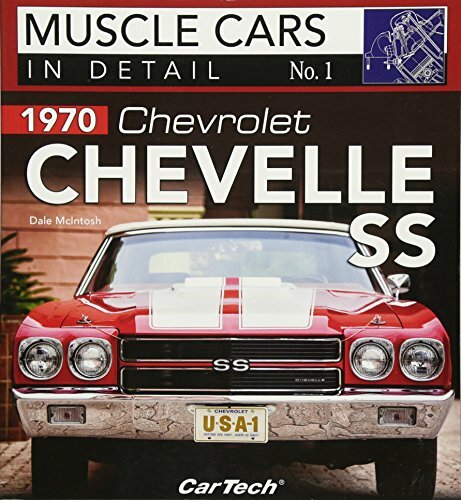 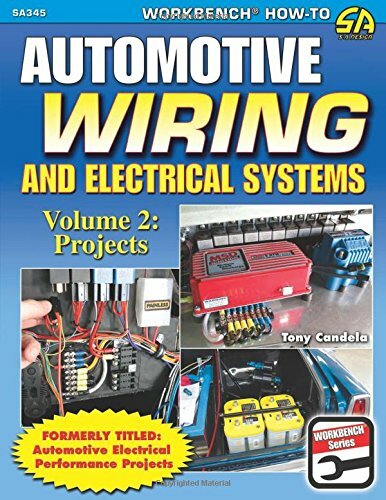 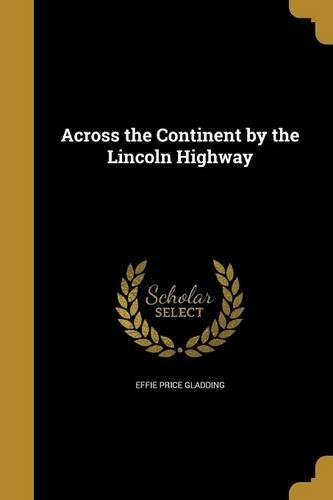 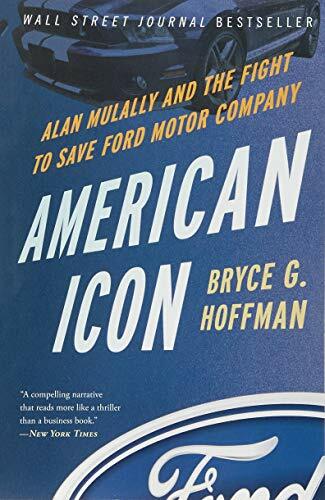 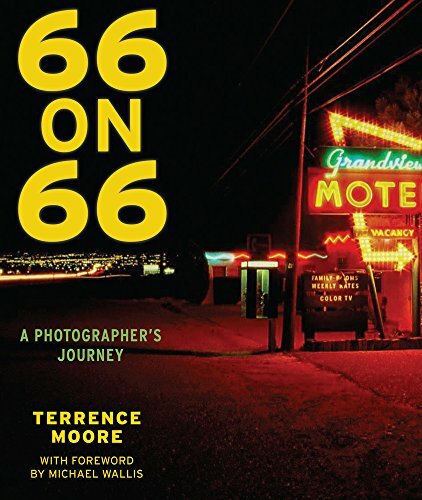 Mount Victory offers the best car books available, whether to improve the performance of your car or learn about the gearheads who made automotive history. 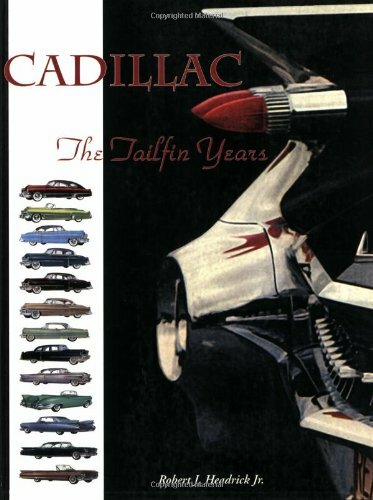 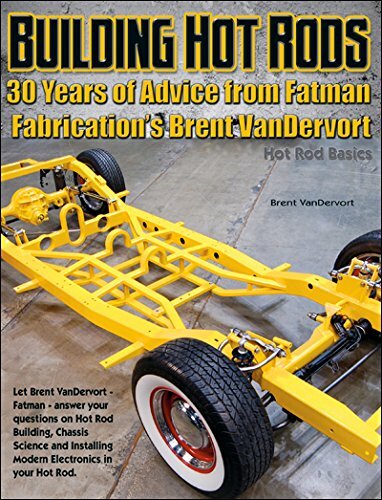 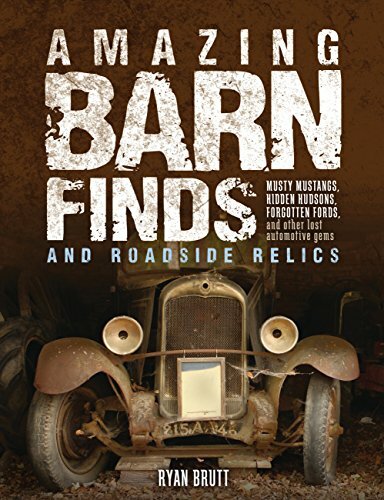 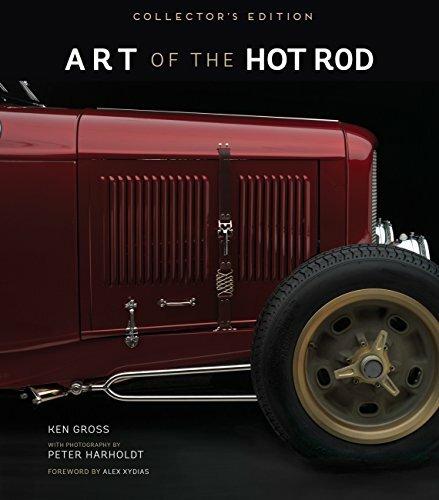 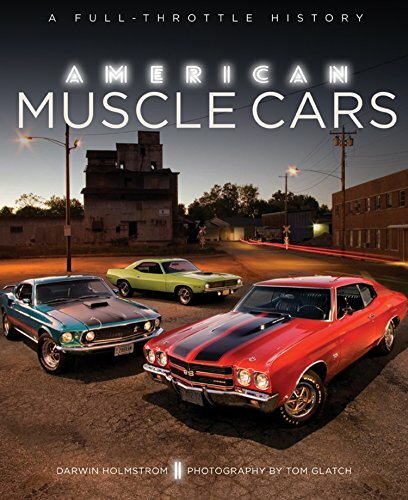 Our list includes books about the racers, drivers, visionaries, and hot rodders who created the hobby and industry we love. 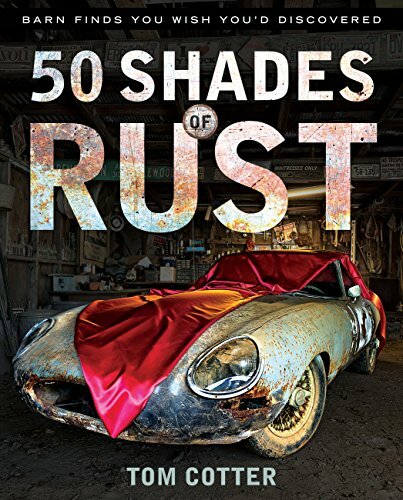 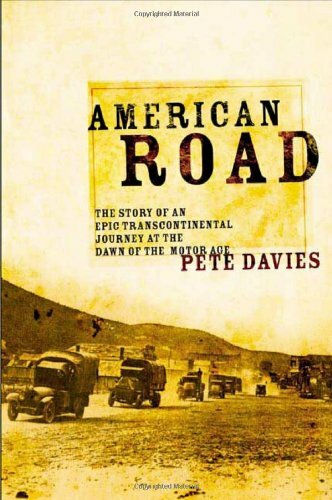 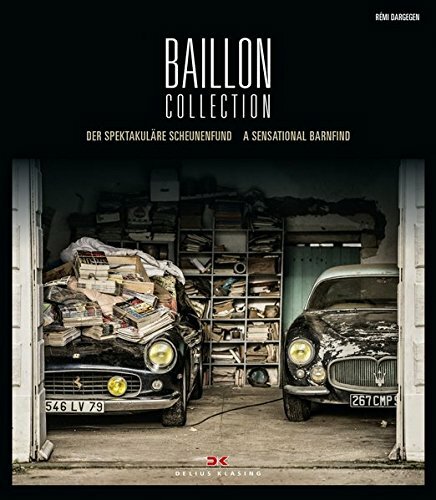 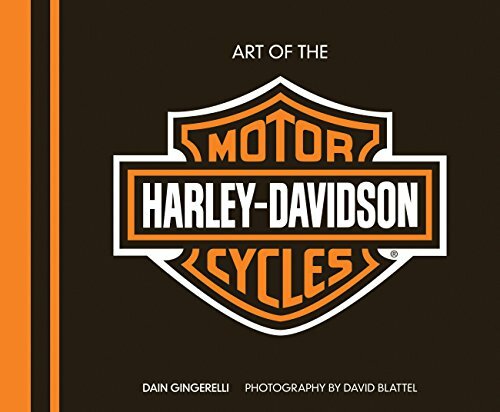 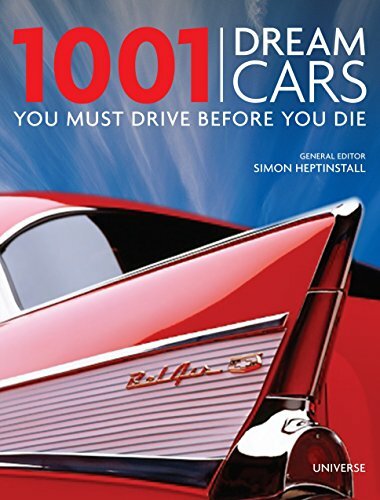 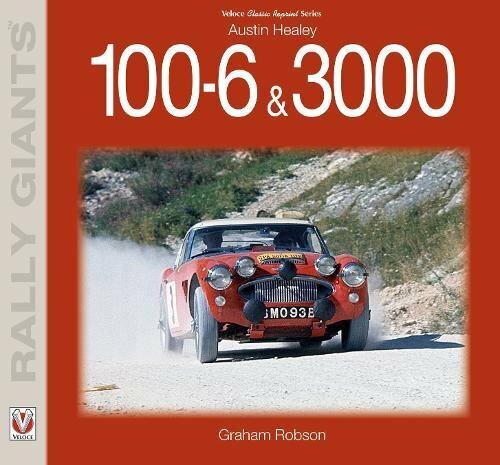 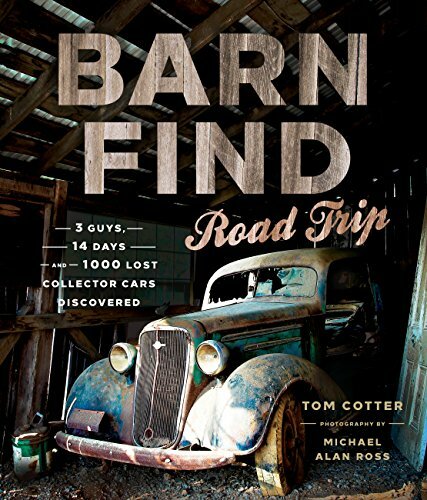 Fuel your automotive passion with your favorite books. 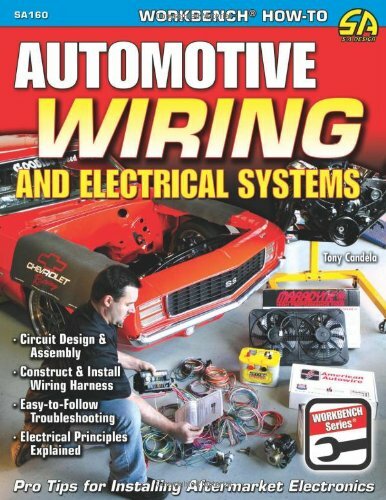 What’s in your gearhead library?